BRUSSELS, March 25. /Itar -Tass/. 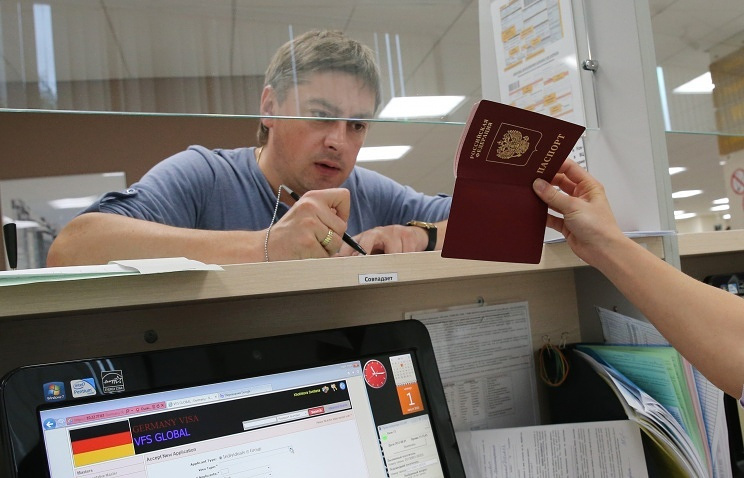 The European Union banned to issue all kinds of European visas, including Schengen, to Crimeans in the embassies and in the visa centers of EU countries on Russian territory, the press service of the European Commission reports. "According to the decision of the European Council, the EU visa will be issued only to residents of Crimea in Ukraine, because Crimea is a part of this country (according to the Brussels)," noted in the EC. On this basis, the diplomatic mission of the EU in Russia will not issue the visas to the residents of Crimea in Russian passports. "Crimean residents need to contact the embassy of the relevant countries in Ukraine to obtain a visa. In this case, a decision on the issuance of visas will be accepted by the country, " the press service of the European Commission added.